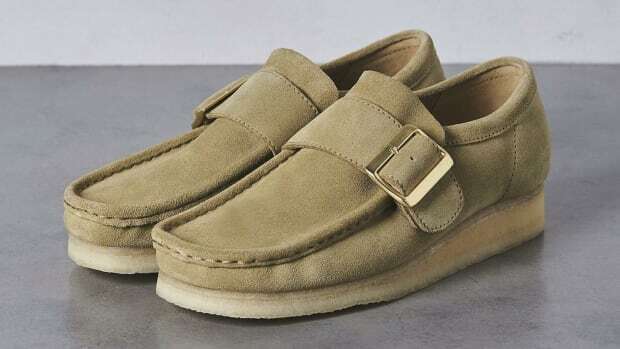 From Walter White to Jony Ive to the Notorious BIG, the Clarks Wallabee has had quite the following. 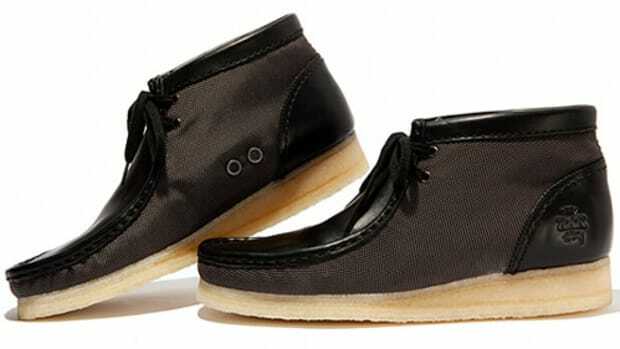 So it should be no surprise that iconic streetwear brand Stussy has selected the famous moc to celebrate its 35th anniversary. 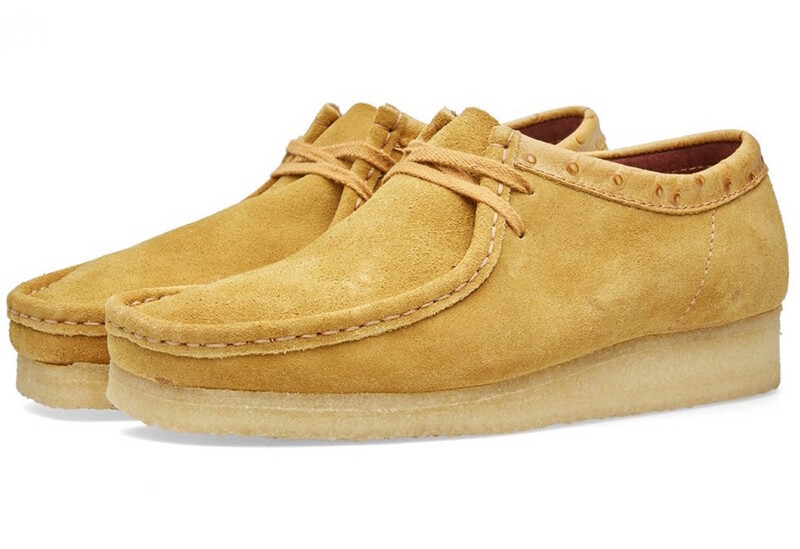 While the shoe stays true to its original silhouette, Stussy has added a few new fresh details such as a ostrich skin ankle band, gold tipped laces, and an upper in a golden brown suede or a royal blue suede. 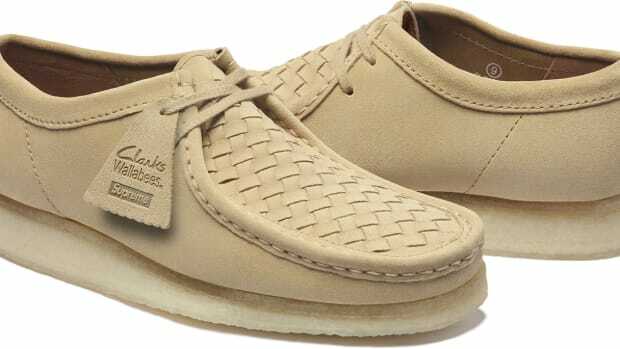 The classic moccasin gets a nice little refresh. The style was originally released in the '70s.